For a limited time only! Buy 5 or 10 visit passes and save up to 40% off of regular admission prices! Click here to find out more and purchase online. Socks are required to play in the structure! 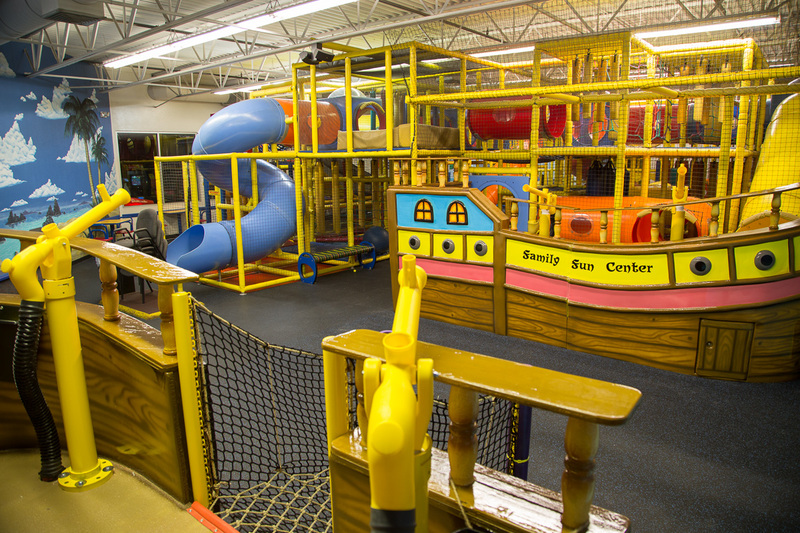 All children must be 12 and under AND under 60″ tall to play. Adults with socks may accompany children in the structure. Adult supervision is required in the play area for ages 3 and under. Active entertainment for all of your little ones! 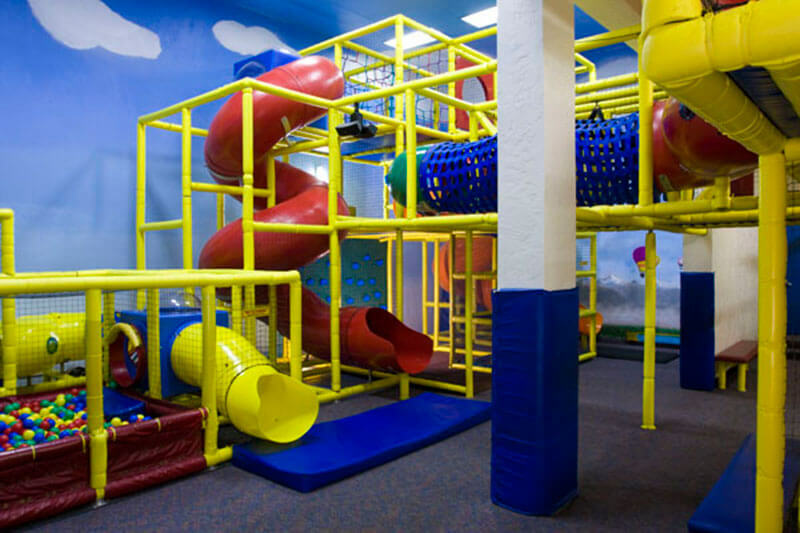 Your children will explore a 4 story maze of tunnels, tubes, slides, and obstacles. 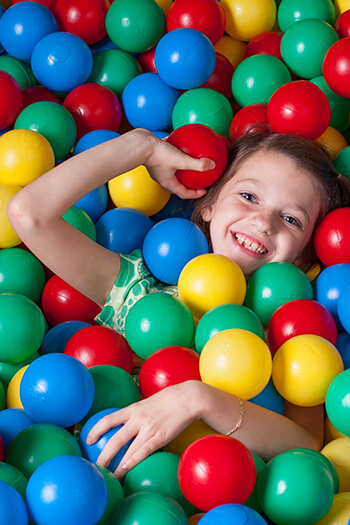 Kids will have a ball interacting with each other and finding their way though all of the fun activities. 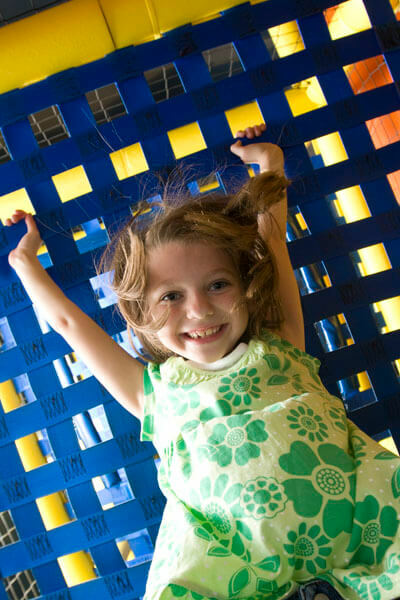 It’s a healthy and fun attraction that will keep them entertained for hours. The unlimited day pass allows for re-entry so that you can enjoy the other attractions at the Fun Center. Have a birthday party coming up? Funtasia is an option when hosting a party at the Fun Center! Click Here for more infomation.